The disappearance of Malaysia Airlines Flight MH370 has put flight monitoring on the agenda. But how will governing bodies, regulators and carriers find a suitable monitoring solution? How safe is safe enough? If anything comes close it must be Western regular public transport aviation—there was one fatal accident for every 10 million flights by Western-built jets in 2012. In that year, scheduled air transport carried 2.9 billion people, according to the International Civil Aviation Organization (ICAO)—and 372 people were killed. But the image of an airliner simply disappearing resonates more than any statistic. 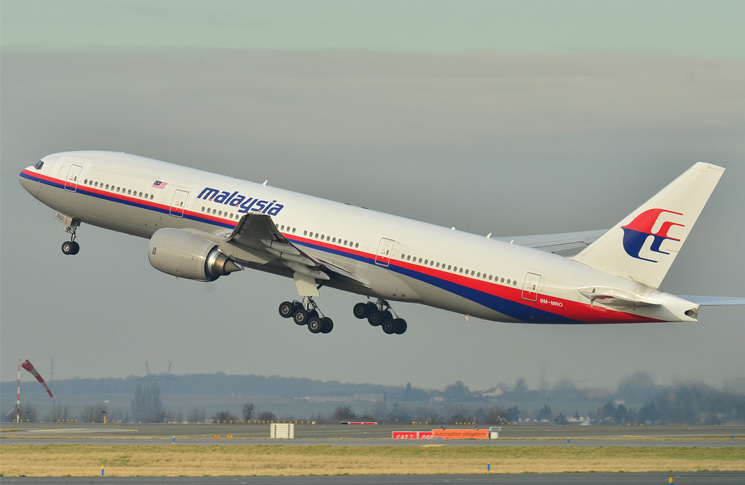 When Malaysia Airlines flight MH370 vanished on 8 March 2014 it raised questions as to how such a disappearance could happen in a world where even smartphones come with find-me software. A story on CNN expressed the feelings of many tech-savvy but aviation-naïve travellers; ‘In a time when we stream Netflix on our laptops, get music instantly on our phones, and use Wi-Fi on our airplanes, why can’t we get that data in real time?’ it said. Of course, there are several systems in place to help track high-capacity aircraft. They include primary and secondary radar, the aircraft communications addressing and reporting system (ACARS), controller-pilot data link communications (CPDLC), automatic dependent surveillance-broadcast (ADS-B), HF radio, text and data-link systems and satellite phones. And, if an aircraft crashes unseen into the depths of the sea, its flight data recorder and cockpit voice recorder are capable of emitting sonar pings underwater. 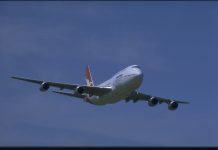 Less than a month after search teams started trawling the oceans for any sign of the missing flight, Tony Tyler, director general of the International Air Transport Association (IATA), argued that the possibility of a passenger plane disappearing in today’s connected world was unbelievable. ‘In a world where our every move seems to be tracked, there is disbelief both that an aircraft could simply disappear and that the flight data and cockpit recorders are so difficult to recover,’ he said. Tyler called for sweeping changes across the industry, affirming that while accidents are rare, ‘the current search for MH370 is a reminder that we can never be complacent on safety … we cannot let another aircraft simply vanish’. Tyler announced an expert task force, established in conjunction with ICAO to examine ‘all of the options available for tracking commercial aircraft against the parameters of implementation, investment, time and complexity to achieve the desired coverage,’ with the task force reporting its findings by the end of 2014. Nine days later, the Office of the Chief Inspector of Air Accidents in Malaysia released the preliminary report recommending ICAO examine ‘the safety benefits of introducing a standard for real-time tracking of commercial air transport aircraft’. The notion of commercial jetliners constantly streaming live data for tracking is not new. The technology already exists to do so—at a cost. FLYHT Aerospace Solutions has developed a system that can transmit flight data continuously, making finding a missing plane radically easier. But with installation costs at $US100,000, and continuous data streaming at between $US5 and $US10 a minute, it has found few buyers. New Zealand company, Spidertracks, offers a similar service that is currently being used by Mexican executive airline Aerolineas Ejecutivas. Like FLYHT the Spidertracks system uses the Iridium satellite network, which has 66 low-Earth-orbit satellites providing complete global coverage with no black spots. At $1.50/hour and an additional annual cost of $A2,880 (based on the company’s highest commercial plan) it is cheaper than other systems. For an aircraft flying 3000 hours a year, the cost would be $7380. At that rate the Qantas fleet of 140 aircraft could be monitored for an annual expense of about $A1 million. This cost might seem relatively small, but it’s a cost nonetheless; unwelcome in the cash-strapped, cutthroat and competitive world of air transport. Particularly given that in the entire history of aviation, only one civilian jet passenger aircraft—MH 370—has ever vanished without trace. Aeronautical Surveillance Panel Chairman and a member of the team representing Australia at ICAO’s meeting on global tracking, Charles Lenarcic, believes that although various commercial options are potentially viable, the best way forward is the evolution of a system that is already widely used. Although ADS-B systems are currently dependent on ground infrastructure, two companies, Iridium and Thales Alenia Space (TAS) are already pursuing satellites with ADS-B receivers. It’s this space-based ADS-B infrastructure that Lenarcic believes will provide future tracking in even the most remote corners of the globe. 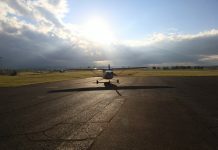 ‘From a regulator’s perspective, since we have mandated the fitting of ADS-B for ATC separation purposes to achieve better traffic management, the introduction of space-based ADS-B receivers will allow that surveillance coverage to be extended into areas where the installation of ground infrastructure is impossible. ‘The ADS-B approach also addresses the handover procedures and search and rescue (SAR) time that were pivotal factors in the disappearance of MH370. One of the issues we noted with the Malaysian flight was breakdown of information transfer across borders. These small, simple things all added to the inefficient search and rescue effort that we saw as a result’, he says. While space-based ADS-B could provide future tracking in areas ground radar can’t reach, Lenarcic accepts that it makes little difference if the airlines don’t have them switched on. ‘A majority of aircraft are already fitted with phase 1-type equipment, but only 60 per cent actually utilise it—simply because it costs money’, he says. This was the case for MH370, which had the relevant systems installed—just not activated. Despite this, the dormant link allowed hourly signals from the Inmarsat satellite to ‘handshake’ the plane as it flew over the Indian Ocean, providing the crucial evidence that the plane stayed in the air for much longer than originally thought. Pilot unions are wary of any system that cannot be turned off by the pilot, arguing that any such device—if it malfunctioned—could lead to the loss of human life, rather than saving it. The emergency surveillance organisation responsible for monitoring emergency locator transmitter (ELT) broadcasts, COSPAS/SARSAT, is currently developing their next generation of equipment, named MEOSAT. Coupled with this the standards for the next generation of ELTs are also being developed. One feature being considered is for the ELT to be triggered in flight when an ‘abnormal’ event is detected. One such event could be the switching off of the ADS-B transponder. But perhaps the most appealing feature of the new ELT would be its physical location—towards the top of the vertical stabiliser—making it impossible for anyone on the aircraft to disable it. It also means that even if it were to fail catastrophically it wouldn’t cause any significant damage to the aircraft. The disappearance of MH370 has hit a psychological nerve with the public, demanding a profound rethink on how we track commercial aircraft. As a result, reactive, quick fix solutions have come from all corners of society. 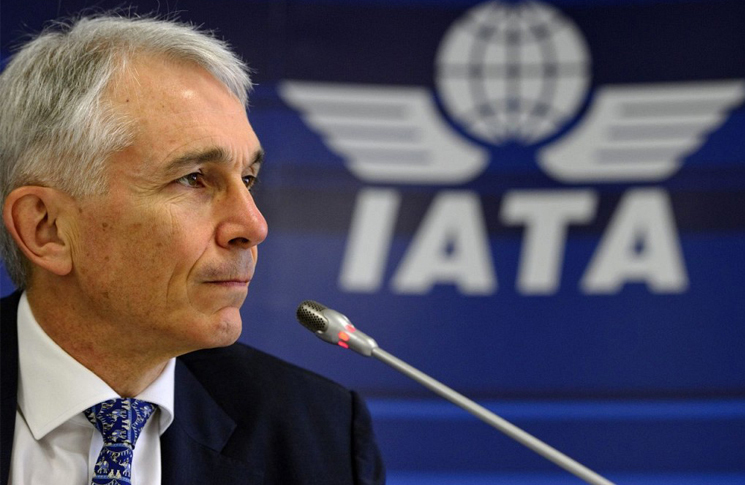 It is now up to the governing bodies, ICAO and IATA, to convince the travelling public that measures will be taken to ensure this never happens again, while ensuring a system is put in place that will suit the entire industry into the future and not just for the next decade.